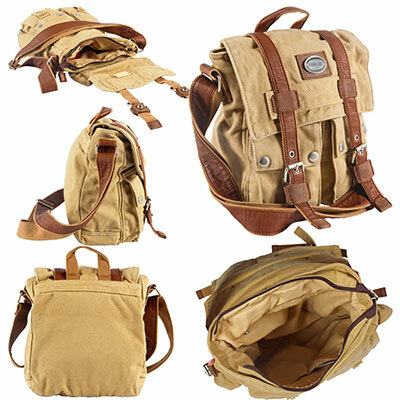 Product Size: 8.5"h x 3.85"dia. 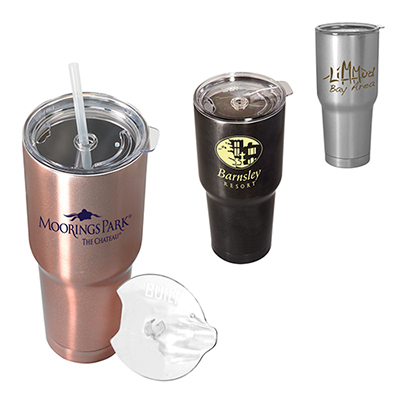 This promotional BUILT® 30 oz. 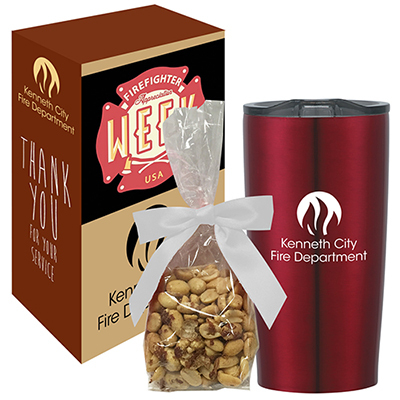 Vacuum Insulated Tumbler makes a thoughtful gift for a potential or existing customer. 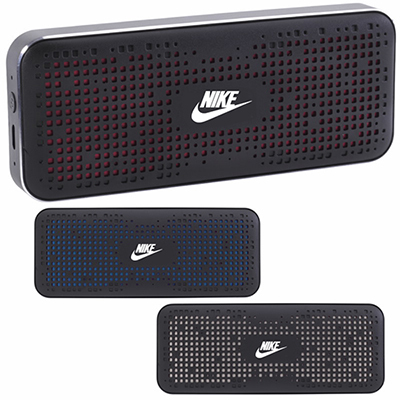 The vacuum insulation and stainless steel construction maintains the taste and temperature of beverages inside. 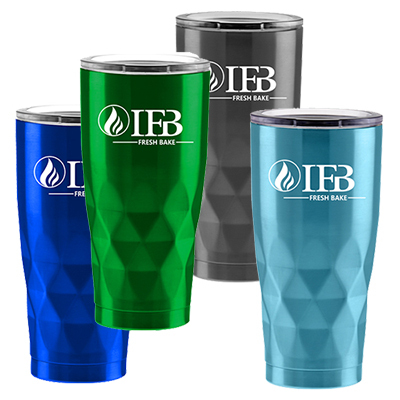 Recipients will use these tumblers for years to come ensuring lasting visibility for your company’s name. Order now! Maintains the optimal temperature of beverages!